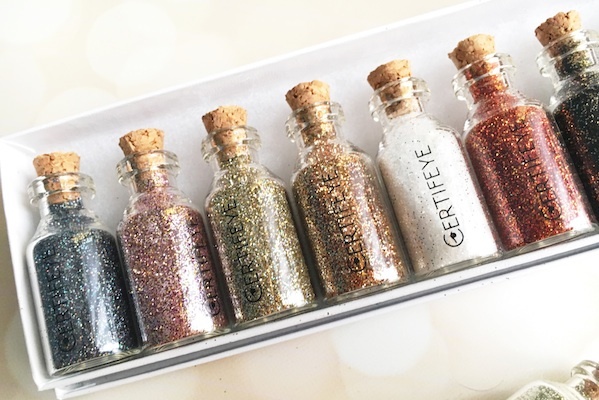 One of my most requested post by my followers has to be on my Certifeye Glittter Pigment collection. 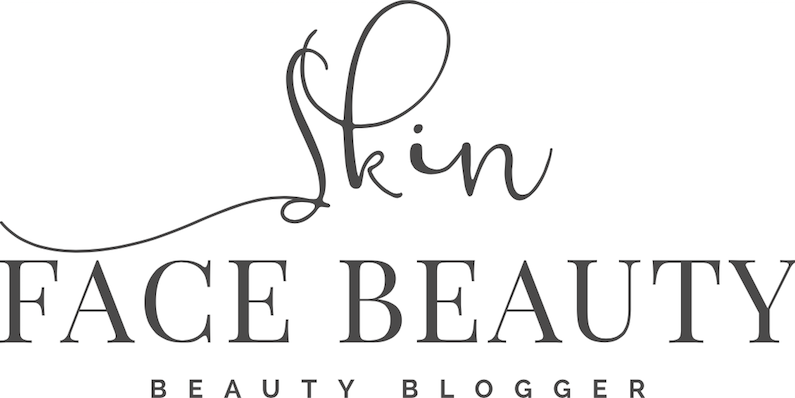 The brand is owned my sole owner Aysha, who you probably already know if you follow me on Instagram (_skinfacebeauty). 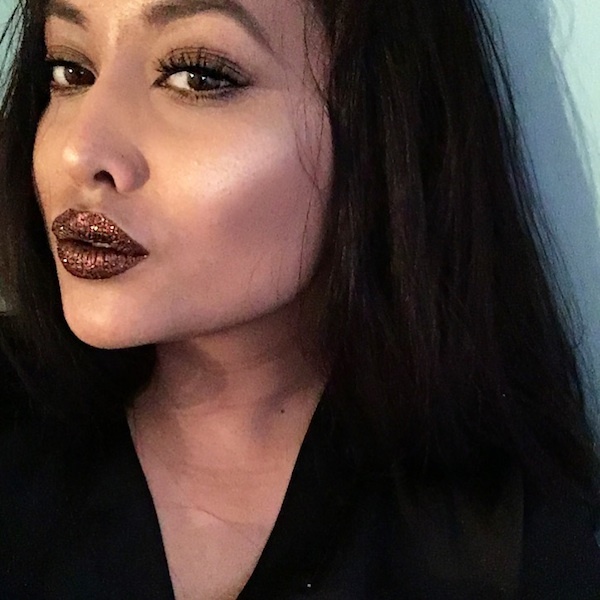 Aysha first released her glitter sometime at the beginning last year, and shortly after I placed my first order. 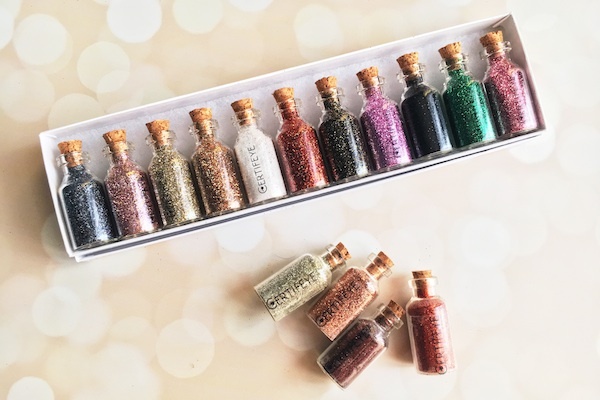 The glitters are available in a whooping 51 different colours, nearly every shade under the sun, which are available in mini bottles or full sized bottles (there are a couple that aren't available in mini sizes yet). 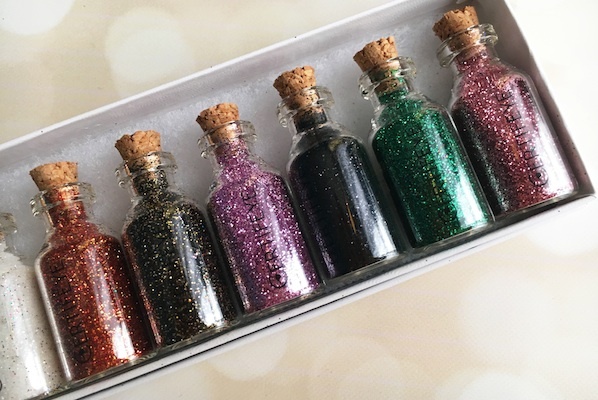 Each of the bottles come in the most cutest cork bottles, very unique yet beautiful - 10/10 from me Aysha! 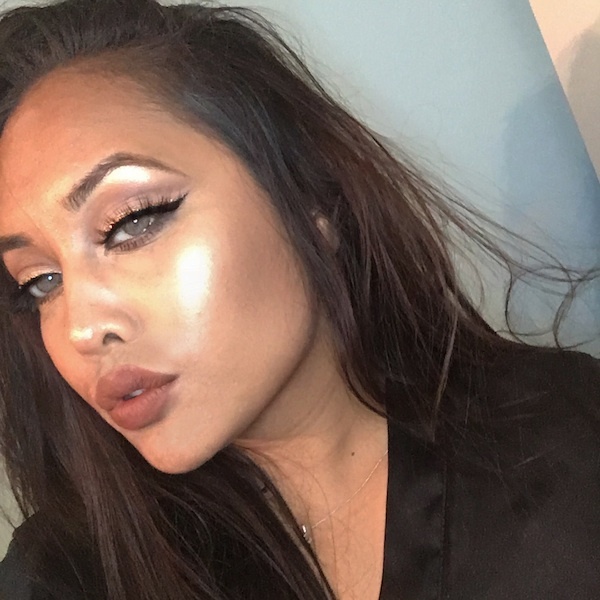 Application of loose glitters is what seems to put a lot of people off because they don't like the fuss, but I can assure you it's easier than it looks. 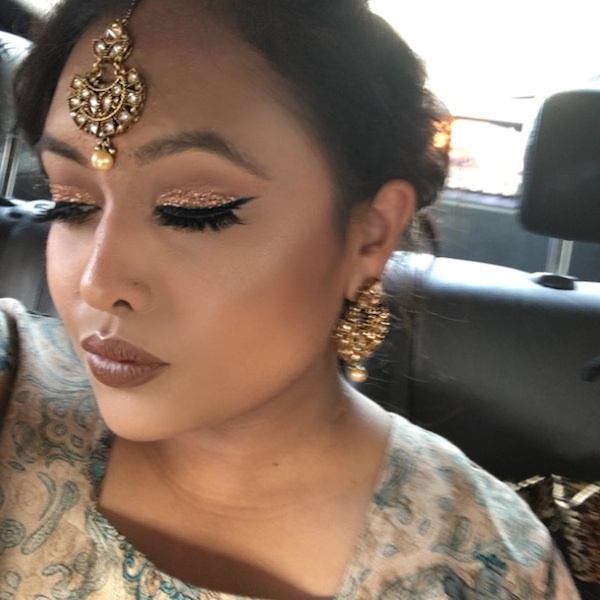 The glitters are safe to use on the eyelids. 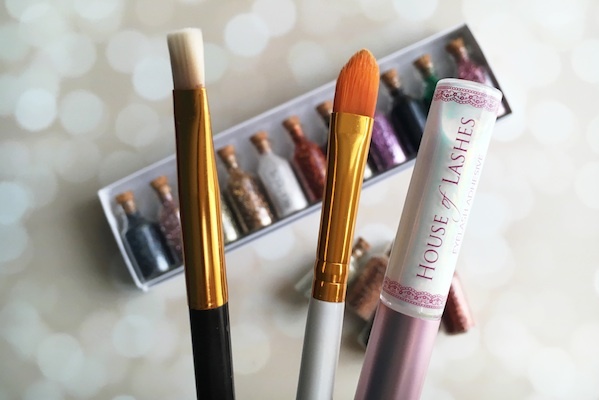 I have used them on my lips and my nails without any complications. 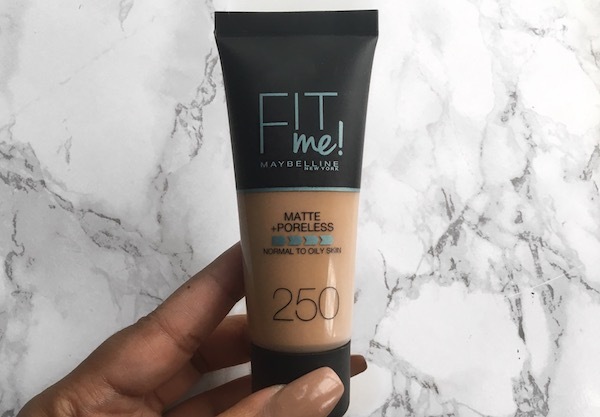 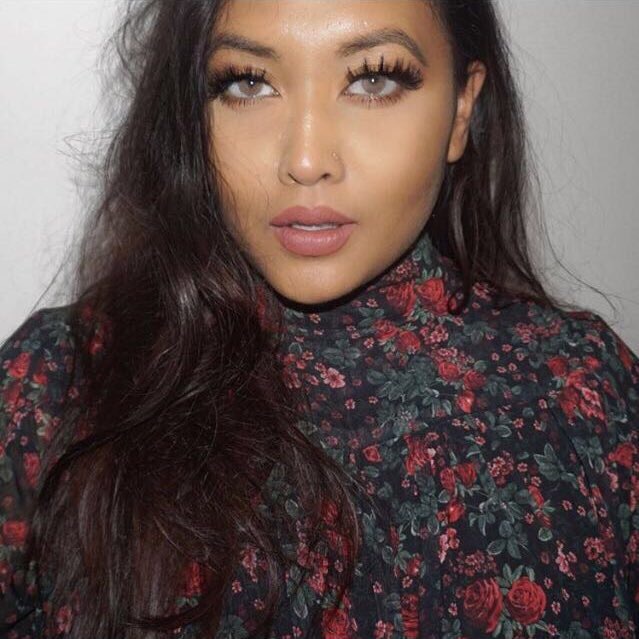 I apply them using normal eyelash glue; I spread the glue all over my lids, spray fix+ onto my synthetic brush to pick up the products and apply it over my lids. 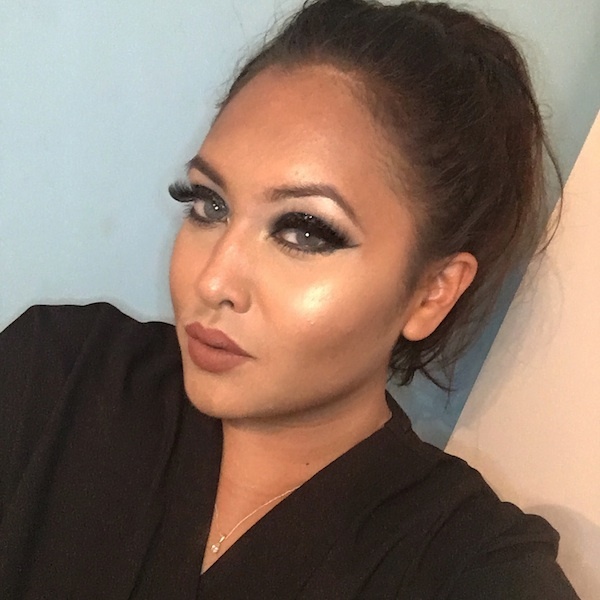 It stays put for 5-6 hours without budging (I haven't kept it on for longer than this). 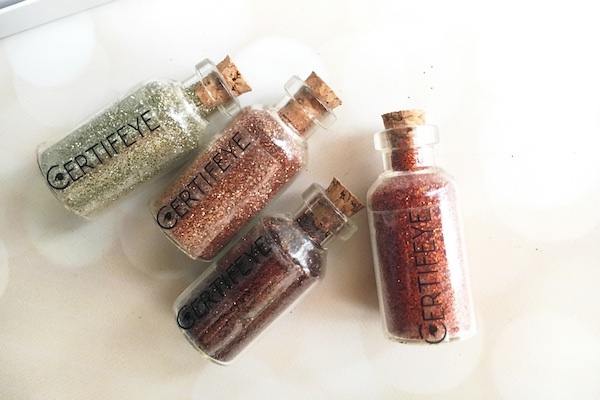 Certifeye does have its own glitter adhesive which you can purchase here (click here). 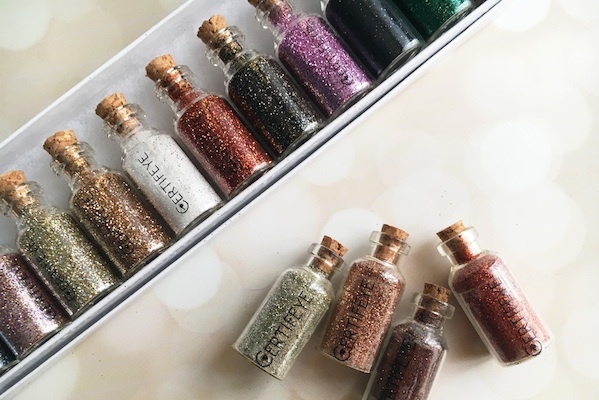 The glitter particles are super tiny, you can just about feel it on the lids and it sparkles so beautifully.